Kriti Sanon to star opposite Akshay Kumar in 'Housefull 4' ? Home » Entertainment » Kriti Sanon to star opposite Akshay Kumar in ‘Housefull 4’ ? Kriti Sanon to star opposite Akshay Kumar in ‘Housefull 4’ ? Housefull 4 was announced sometime ago on a massive scale though as India’s biggest budget comedy film in 3D with the prodigal son Sajid Khan returning to take command of his franchise. 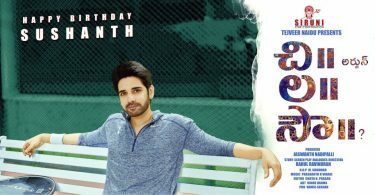 Makers are taking their sweet time to reveal details about the film as it has a release date on Diwali of 2019 and the shooting has not even begun yet. Housefull 3 was a success though directed by writer duo Sajid-Farhad and still producer Sajid Nadiadwala brought his friend-director Sajid Khan to be the incharge of the franchise he actually started. Sajid started the franchise with Akshay Kumar and Ritesh Deshmukh who will definitely be seen in the fourth installment though rest of the cast is not finalized yet. 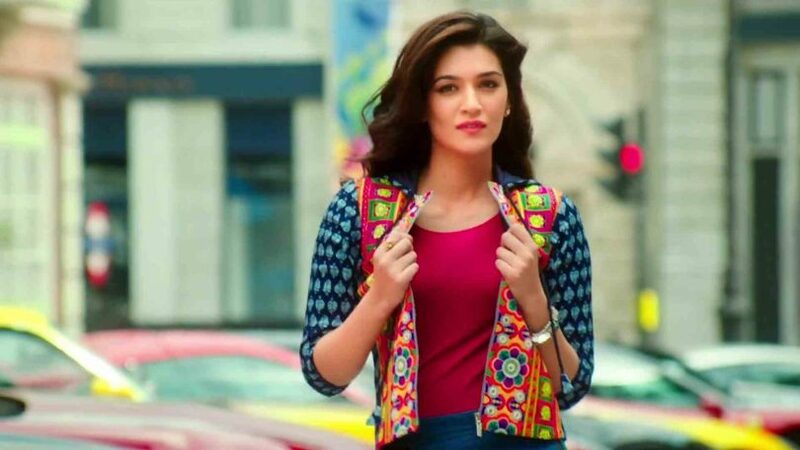 Speculations are that Kriti Sanon might join the cast opposite Akshay as she has proved her comedic metal in a more realistic comedy like Bareilly Ki Barfi. To ham is perhaps more difficult for some actors but to be genuine on screen and still make people laugh seems like the tougher job and Sanon did it really well with an accent. Housefull is more about over-the-top comedy routine with some physical comedy as well and it is something Sanon has never done before. Sanon started her career in Hindi cinema with producer Sajid Nadiadwala in the film ‘Heropanti’ but they have not worked together since now Nadiadwala might be signing her for his most ambitious project yet. Housefull 4 is re-incarnation comedy hence the characters will either go back in time or in future, either ways the visual effect demands increase a whole lot. It will be made on a budget of 150 crores+ whch is more than the collections of any given Housefull film standalone. Sajid Khan might just be the most hated director in Hindi cinema right now after his Himmatwala and Humshakals but he still has one more opportunity to prove himself.